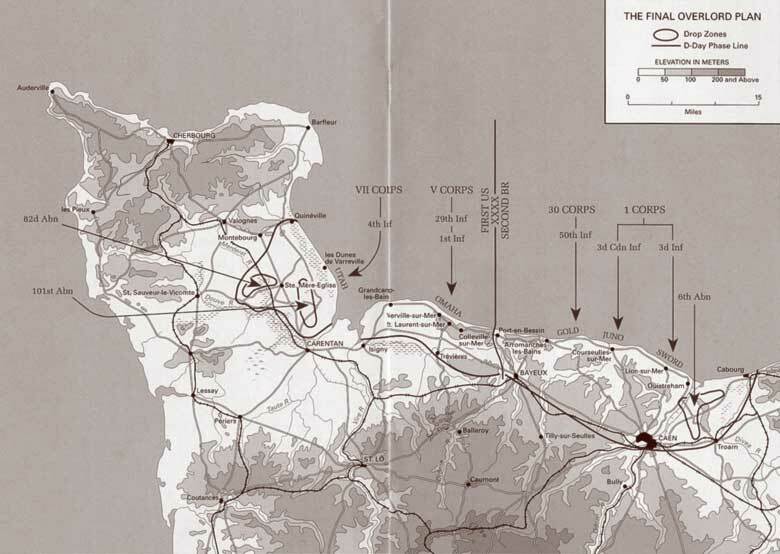 The Normandy beaches were chosen by planners because they lay within range of air cover, and were less heavily defended than the obvious objective of the Pas de Calais, the shortest distance between Great Britain and the Continent. Airborne drops at both ends of the beachheads were to protect the flanks, as well as open up roadways to the interior. 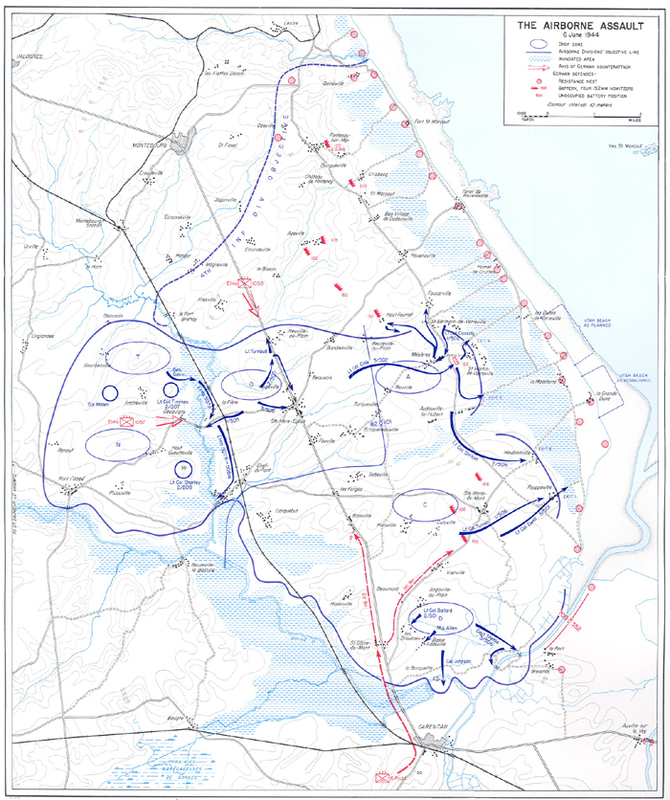 Six divisions were to land on the first day; three U.S., two British and one Canadian. Two more British and one U.S. division were to follow up after the assault division had cleared the way through the beach defenses. This is another site you may visit if would like to view more planing information.